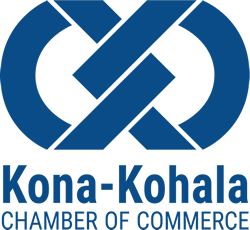 Hos­pice of Kona staff mem­bers are a team work­ing for the patient, the fam­i­ly, care­givers and friends. 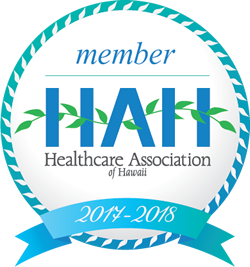 When you receive assis­tance from Hos­pice of Kona staff mem­bers you know that an entire team of pro­fes­sion­als will be at your side to devel­op a com­pre­hen­sive health care plan to meet the spe­cif­ic needs of your loved ones in a man­ner con­sis­tent with accept­ed stan­dards of practice. Oth­er staff include: Social Ser­vices staff, Reg­is­tered Nurs­es, Spir­i­tu­al Care Provider, Home Health Aides, Com­mu­ni­ty Aware­ness Coor­di­na­tor, Book­keep­er, Recep­tion­ist and part time Admin­is­tra­tive Assis­tants. At the Naka­maru Hale, we have a Home­mak­er, RNs and Home Health Aides. 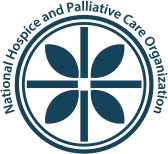 We are a ded­i­cat­ed group of indi­vid­u­als com­mit­ted to offer­ing our best in ser­vice to end of life patients and those who care about them, includ­ing ser­vices to the bereaved for at least a year after the death of your loved one.